2 part NCR or carbonless forms are used to make standard photocopy of the invoice or receipt without using any low standard carbon paper. If you aspire to get the one of your choice in single or multiple parts; we can offer you the same for reasonable price. 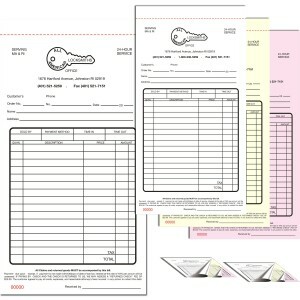 RegaloPrint offers 2 part carbonless forms in various sizes (half page, full page) and in multi color printing as well. 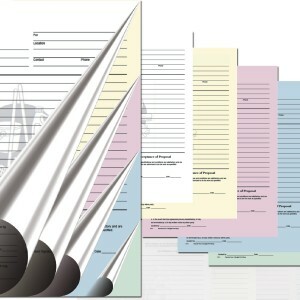 With 2-part, you can get multi-part NCR forms too as per your requirement in different colors. 2 Part NCR Forms - "One copy for you and one for the customer"
We Understand Your Business Needs and Recommend Perfect Solution, we have made all of popular and standard sizes and formats available for our clients, so you can select the one of your choice. 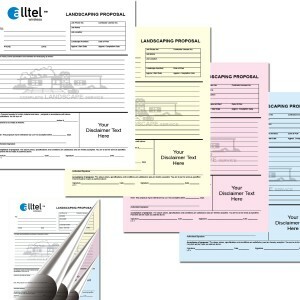 We provide 2 part ncr forms printed all popular sizes like; 5.5" x 8.5", 8.5" x 11" 8.5" x 14". Additionally, you can customize the size as per your needs as well and make your invoice forms, receipt books, invoice books and credit reports better suitable for your business. RegaloPrint being acquainted with the diversity of needs in business management and corporate life brings easiest approaches to handle their record keeping and bookkeeping tasks. We do believes that your enterprises novel, creative and customized printing solutions that could accommodate your needs and fulfill them in the best possible manner. 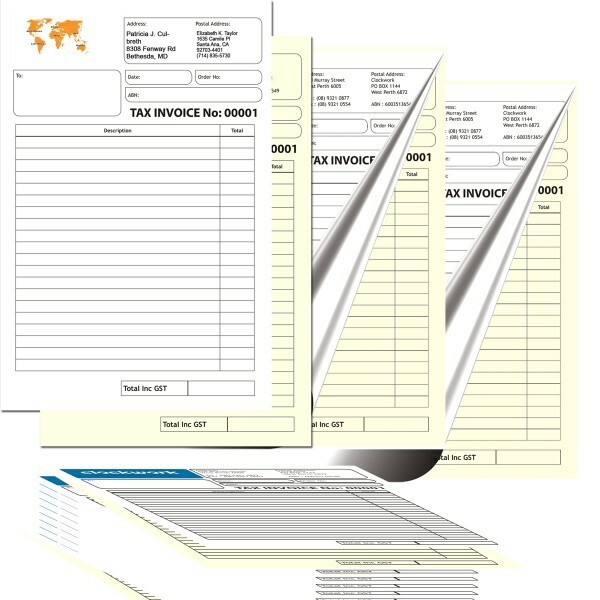 Therefore, we provide you custom carbonless forms as per your own requirements and specifications. You can get multi parts NCR forms printed here. 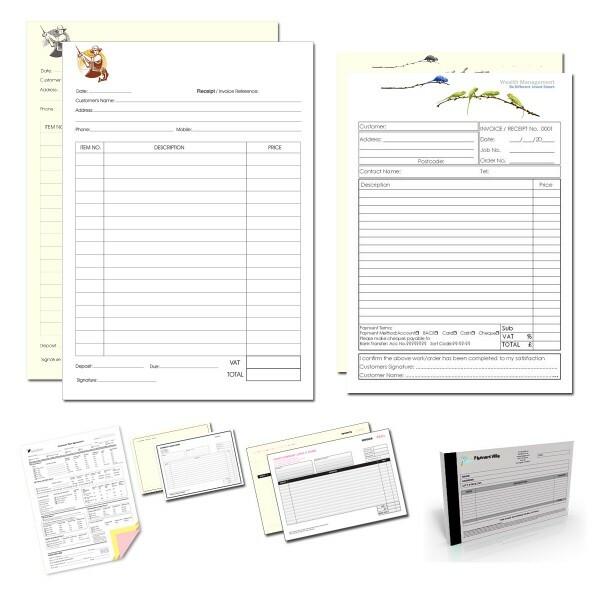 With multi-part carbonless forms, you can save your cost of reproduction and time of re-writing. 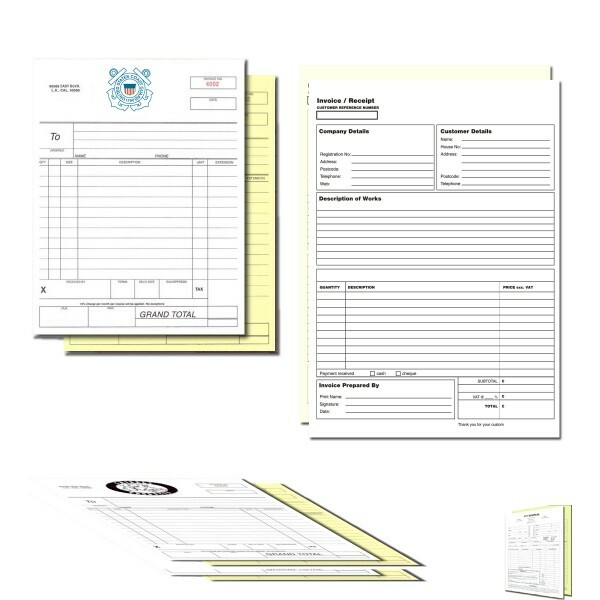 Unlike regular carbon paper copy, NCR is even more logical and quality option or photocopying. We employ latest CMYK/PMS full color printing process and offer you quality items on 20lb paper stock. However, you can make your own choice of products, printing process and printing stock as well. Our efficient system helps us in delivering quality products in a very cost effective manner.